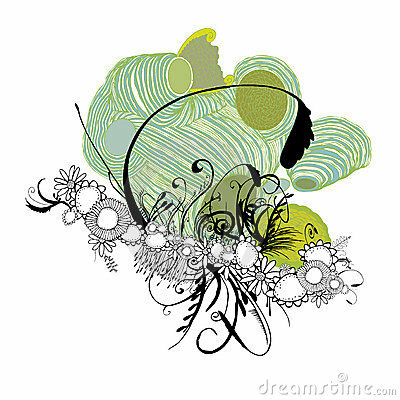 A fully scalable vector illustration of a floral design. Jpeg & Illustrator AI file formats available. 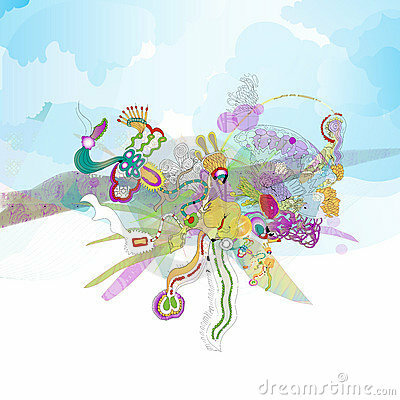 An abstract image with random coloured vector elements.